Identifying solutions that will help Greenville County residents get where they need to go. Neighborhood leaders, health care providers, and nonprofit directors have told us that a lack of transportation is the number one obstacle to Greenville County residents seeking employment, health care, education, and more. The Piedmont Health Foundation aims to improve health by identifying critical issues and catalyzing community action. 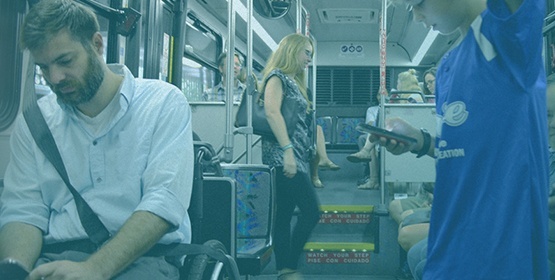 Our two recent studies shed light on our transportation systems – and their challenges – so that we can understand how to improve mobility in our community. Travel in Greenville County is impacted by planning and infrastructure, public transit, a disjointed health and human services "system," and lack of funding. 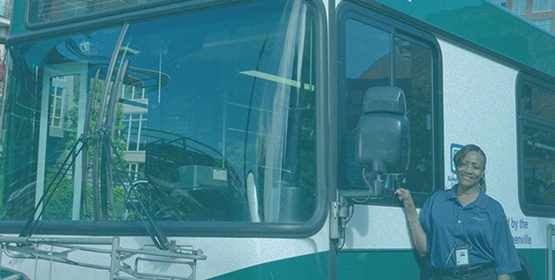 Greenlink receives significantly less in funding from local sources – Greenville County and the City of Greenville – than peer communities in the Southeast, and local funding is lower today than in 1991.